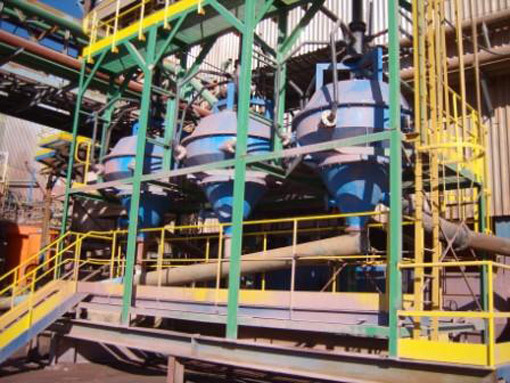 This enables MMSA to handle testwork from the drill core or rock stage to completion. 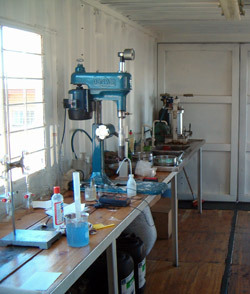 MMS in Cardiff utilizes the facilities of Cardiff University’s CLEER laboratories in the Engineering Faculty. MMS is partnering a Knowledge Transfer Programme with the university and using the facilities to undertake fundamental research into MMS’s various processes. 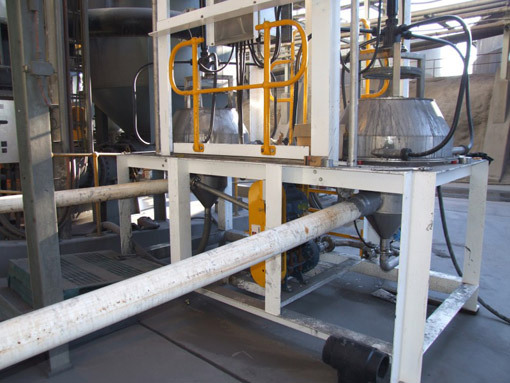 In parallel MMS can undertake commercial client laboratory and pilot work on customers projects relating to pneumatic flotation, Leachox gold recovery (including ultra fine grinding work) and cyanide destruction of the products. 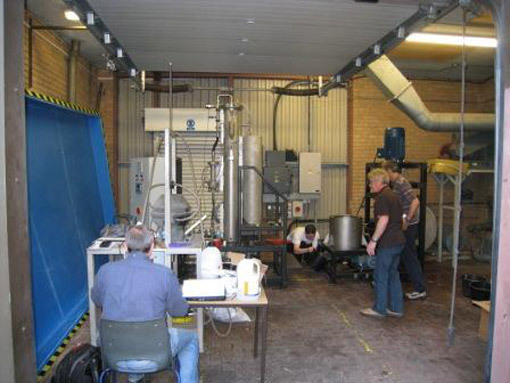 MMS has a range of pilot plant equipment for on-site testing at existing mine sites including large and small scale industrial size Imhoflot G-Cell plants and pilot plant equipment to evaluate gold leaching characteristics.